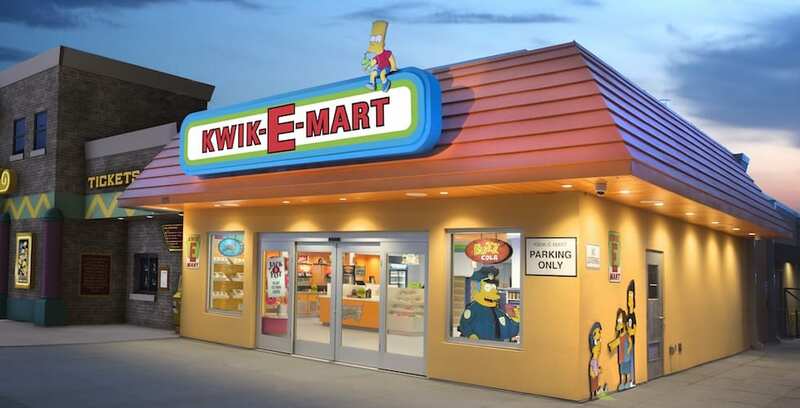 A new dimension of family fun is coming to Myrtle Beach’s Broadway at the Beach tourist district this year with a new attraction, The Simpsons in 4D. 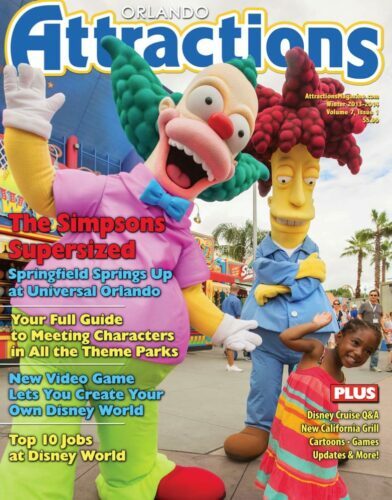 Step into the world of The Simpsons with this new attraction coming to Myrtle Beach. 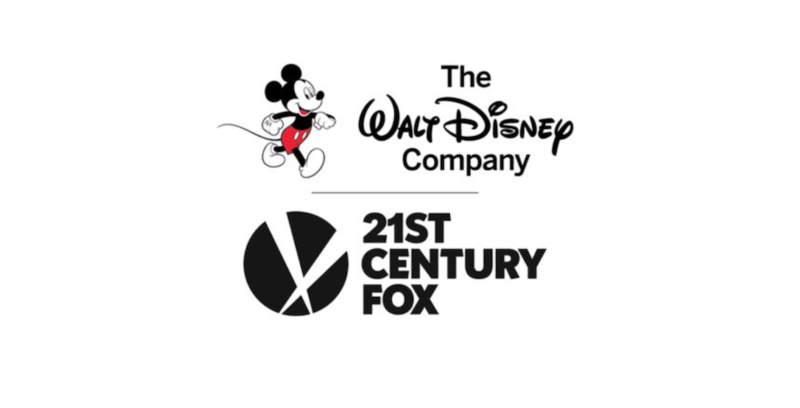 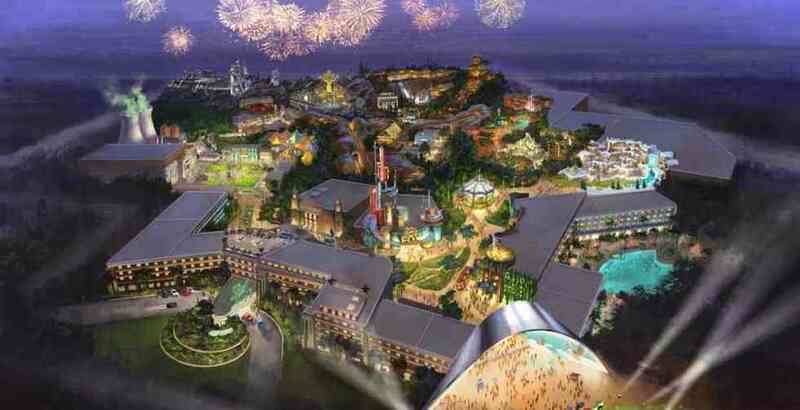 The upcoming 20th Century Fox World park in Dubai is now on hold.